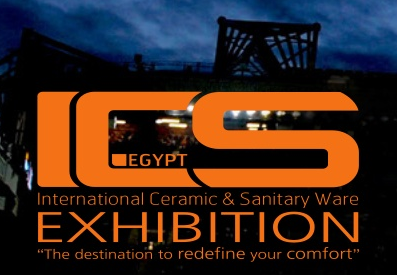 Focusing on the most important and advanced utilized techniques and the new types and utilization of ceramic & sanitary ware furnishings. Providing an appropriate working environment that enhances interaction of large companies with small producers and distributors aiming to negotiate, coordinate and interact within this exhibition and assembly. Studying the types of consuming requirements for various types of products and activities within the exhibition period as a supporting factor for preparing marketing plans for companies and organization.